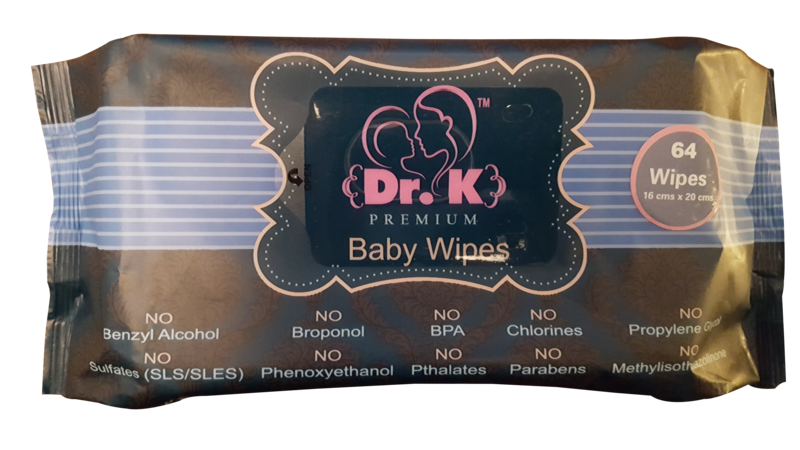 Dr. K Baby Wipes – the Educated Choice for Baby’s Skin! 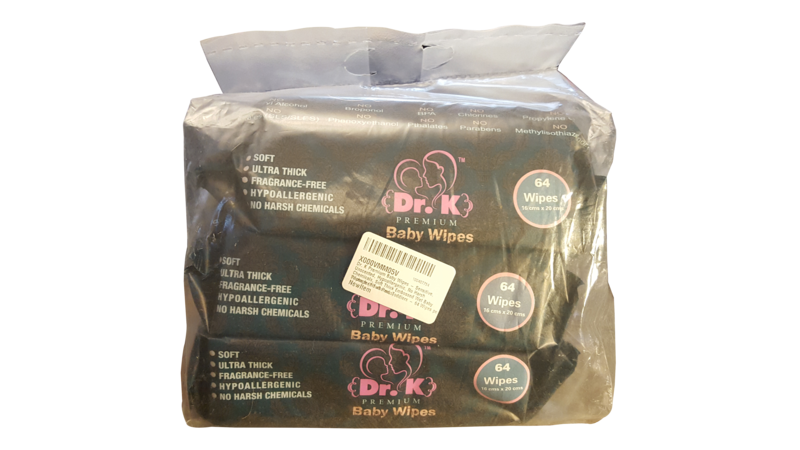 Dr. K Premium Baby Wipes will clean and soothe your baby’s skin without exposing your baby to potentially harmful chemicals. Dr. K has a PhD in Biochemistry and Molecular Genetics. When he became a father he wanted to use baby wipes without potentially harmful chemical ingredients. Unsatisfied with what was available, he decided to make his own. Each ingredient is hand-picked by Dr. K to be safe for your baby’s delicate skin, while extra thickness adds the soft and gentle touch your baby will love. 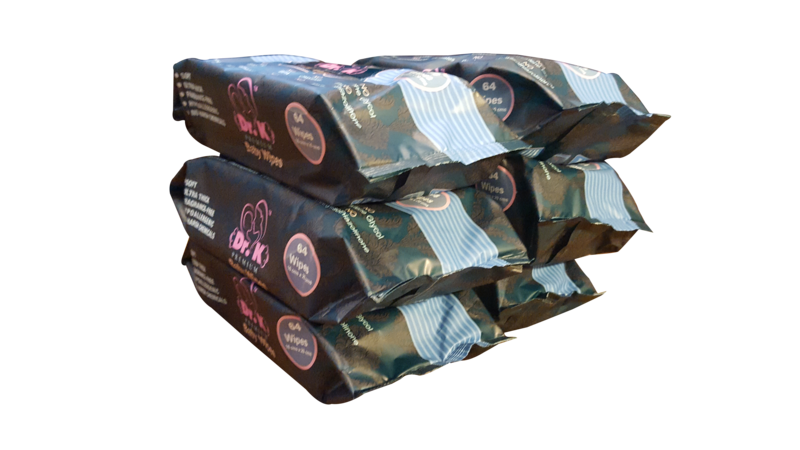 Dr. K Premium Baby Wipes is committed to using ingredients that are non-toxic. Remember in conditions such as excessive diarrhea when the whole diaper is soiled, its better to clean the baby with clean warm water as it can be difficult to clean entirely just with the wipes. Sometimes we offer upto 50% off 1 day sales!